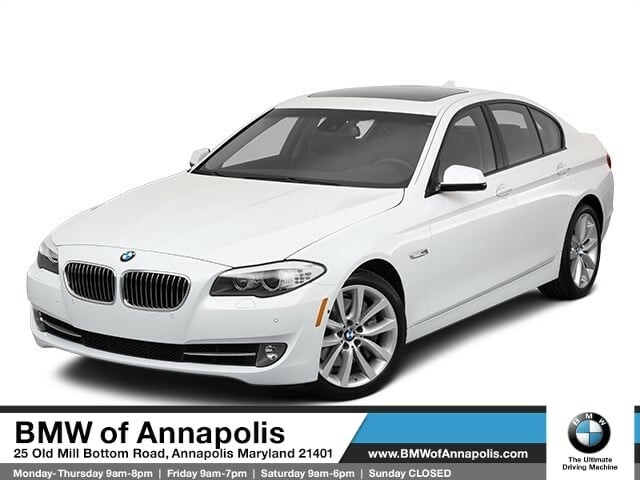 We are excited to offer this 2011 BMW 5 Series. Your buying risks are reduced thanks to a CARFAX BuyBack Guarantee. Quality and prestige abound with this BMW 5 Series. This BMW 5 Series 535i xDrive comes equipped with all wheel drive, which means no limitations as to how or where you can drive. Different terrains and varying weather conditions will have little effect as to how this vehicle performs. It's not a misprint. And the odometer isn't broken. This is a very low mileage BMW 5 Series. A rare find these days. The 5-Series lineup of models offers athletic and surefooted sedans that also offer a surprising level of comfort inside. Technology is also a strong point in the 5-Series, with performance and safety standouts. We look forward to seeing you soon! Please call us for more information.